Thank you everyone for your submissions! I need your help with completing my newest kit. 1. Do you have a name for the kit? 2. Are there any elements that you'd like to see included? 3. 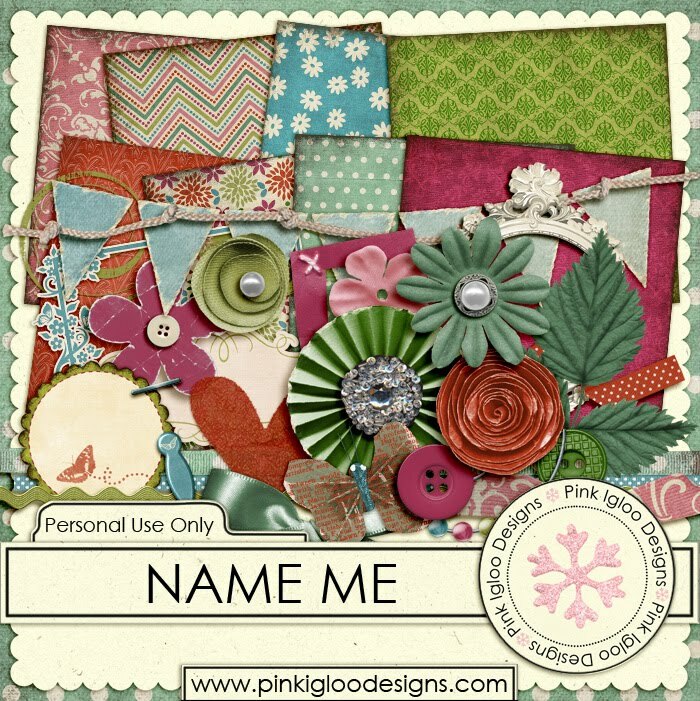 I'd like to include some type of word strips or a quote. Any recommendations? 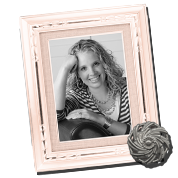 Welcome to the July LDS Blog Train. 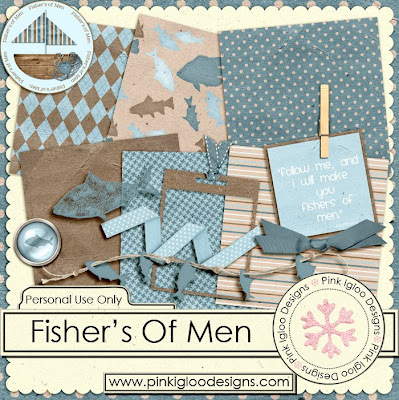 This months theme is "Fisher's Of Men". If you get lost along the way, you can always visit the LDS TRAIN BLOG. Next up...Is Jody from Jensen Motley Crew Designs! I made this mother's day card freebie for all of you Mother's out there. 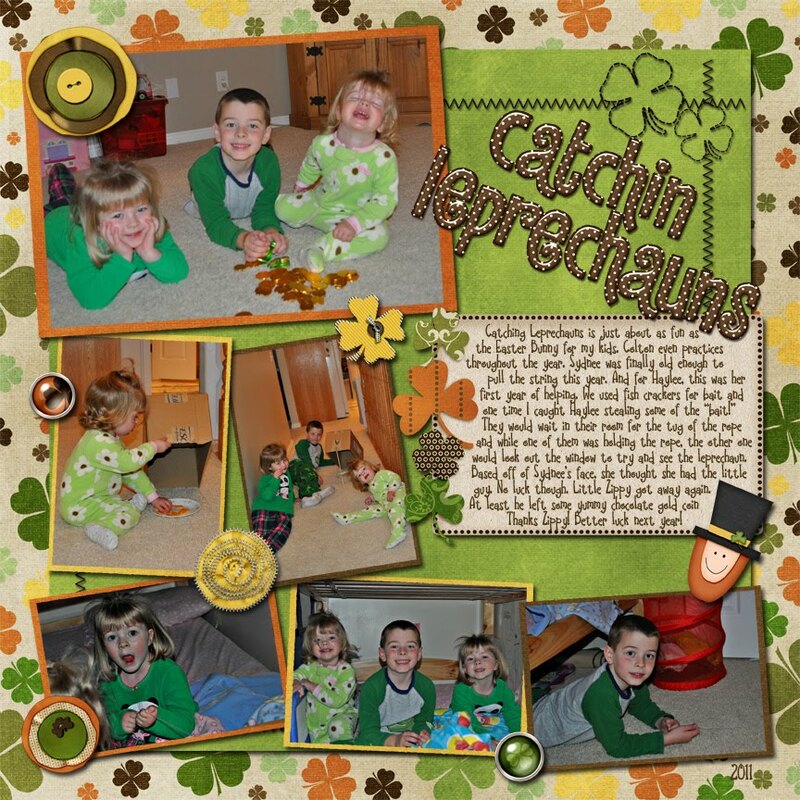 Customize this by adding your own picture, and having your child write a little somethin' sweet to you! Our Mother's Day freebie was made with products from the "Simple Comforts" kit made by DOWN THIS ROAD DESIGNS at ScrapMatters. As if I didn't already have enough on my plate! I couldn't resist adding another obsession to the list of things to do. 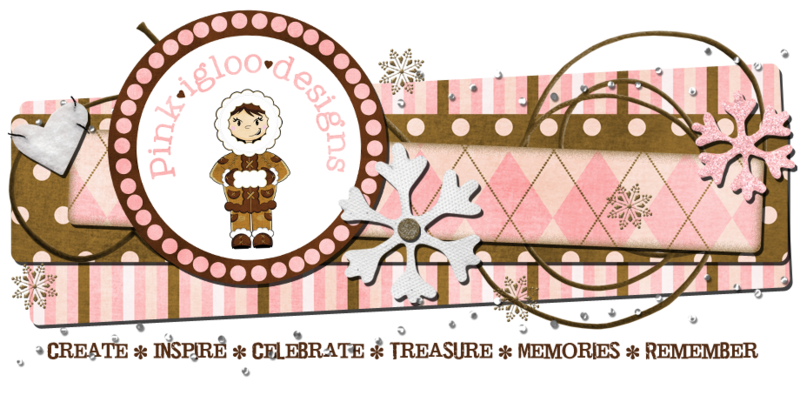 I LOVE digital scrapbooking and I love designing. But I find myself not getting my own layouts done. I've always wanted to try my hand at CT-ing for someone in return for free kits, so now I HAVE to actually turn in layouts. I am officially CT-ing for DOWN THIS ROAD DESIGNS and for JACABEAN DESIGNS. So far I've already gotten 4 layouts of my own done. YAY ME! These are wonderful girls to work with, so I'm excited to see what lies ahead. 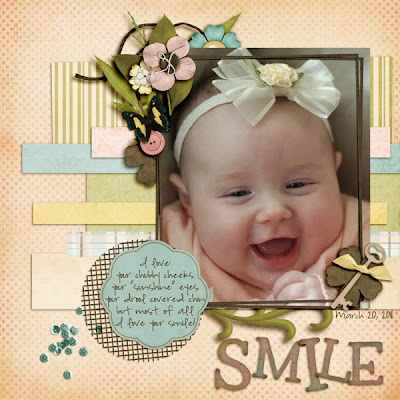 This months theme is "All Things Bright And Beautiful". When the theme was announced I thought of spring, butterfly's, flowers, and bright colors. I hope you enjoy my portion of the LDS Blog Train. If you get lost along the way, please view the list and links below to all participating designers. 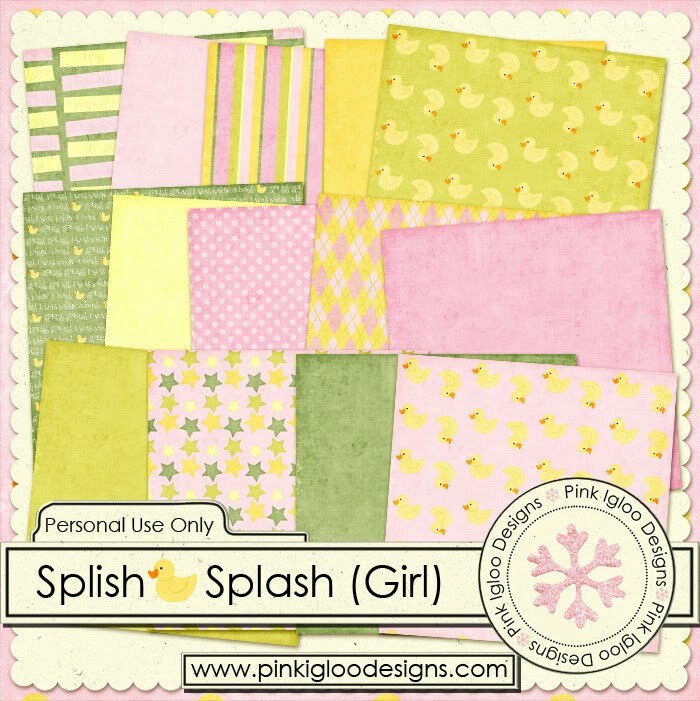 Splish Splash have some fun in the bath! 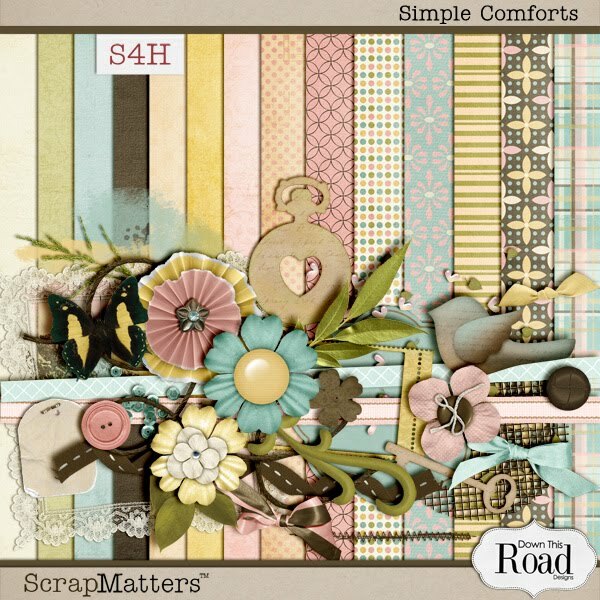 Looking for a great Digital Scrapbooking Kit for all your bath layouts? I think I'm safe to say we all have more then enough bath pictures, from your sweet little baby's first bath to kids having fun and playing in the tub! 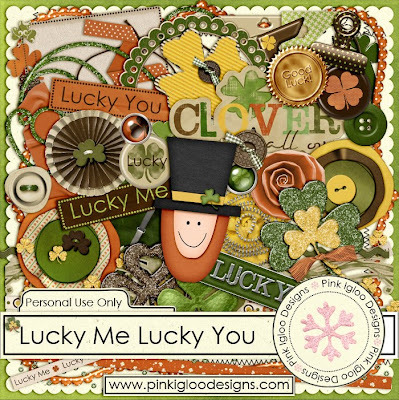 A special thanks to my CT member Trish for her adorable layout! 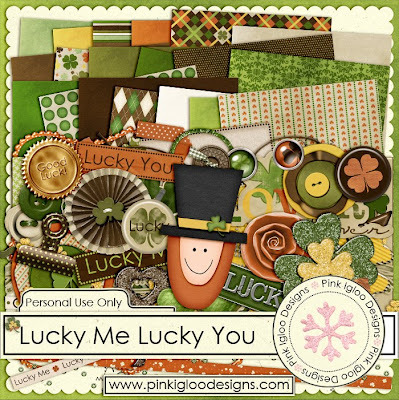 Lucky Me * Lucky You is a perfect kit for celebrating that lucky one in your life! 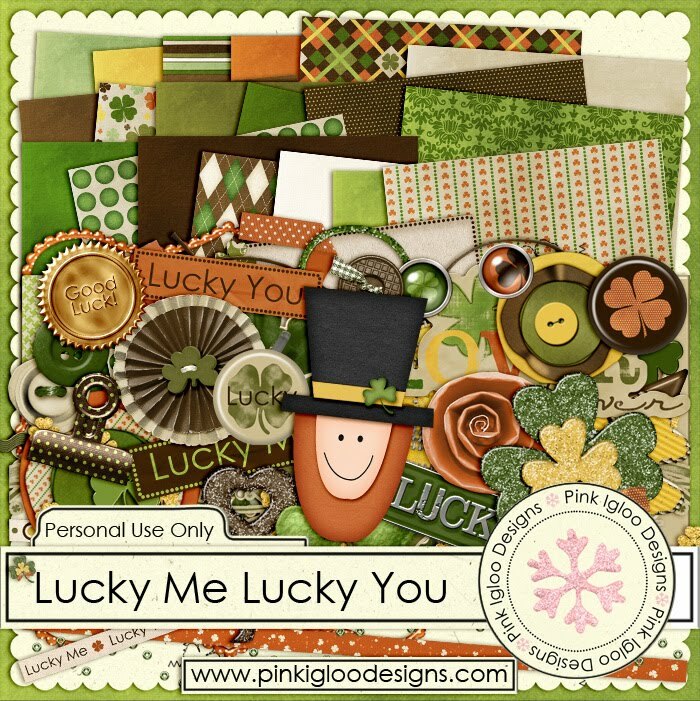 If you are interested in purchasing this fabulous St. Patricks Day digital scrapbooking kit, you can find it in my store HERE.